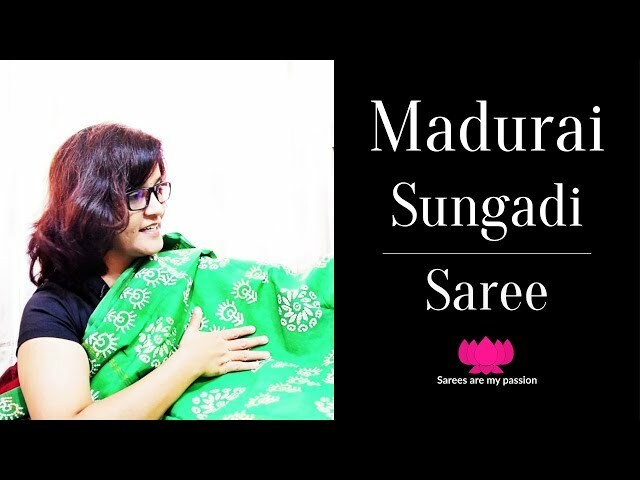 Patteda anchu saree what makes this simple saree so unique? Borders and check patterns with healthy color combinations which makes these saree appealing. It has slightly course cotton texture and broad border and very few ones have Ganga and Jamuna border as well. Impressive colors and combinations which are seen at present are Blue-Black, Black-Red, Magenta-Yellow, Purple-Yellow, Red-Mustard, Brown-Purple, Blue-Black, Green-Purple although it is limited addition of colors but all shades are just mind-blowing. 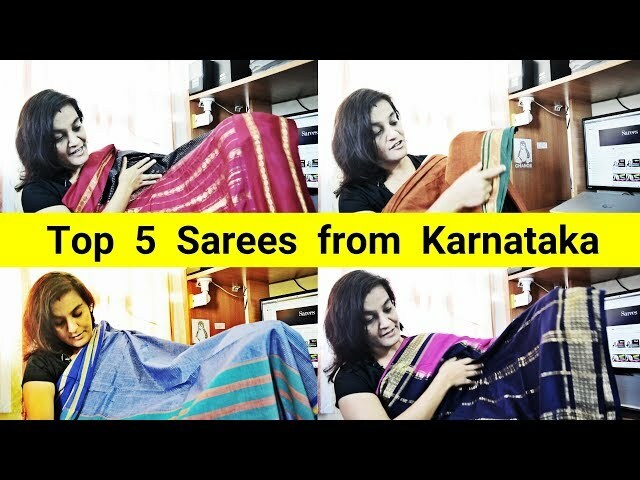 Some sarees of these have plain weave and few others have checks. 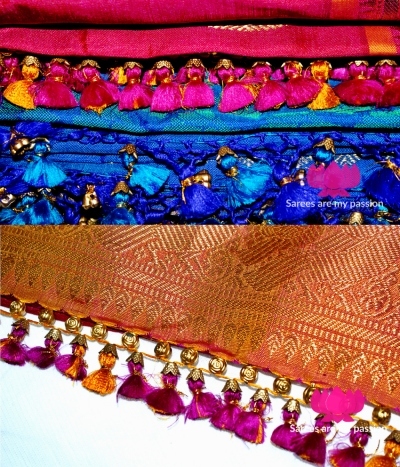 These traditional sarees are woven in kuni magga generally referred pit looms. Further I will be adding more details on this stay-tuned!